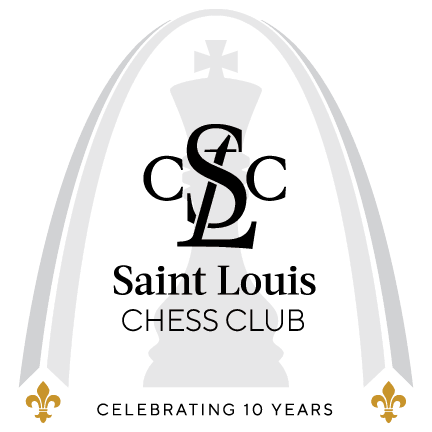 The Saint Louis Chess Club will bring ten of the top chess players in the world, including legendary world champion Garry Kasparov, to play in the Champions Showdown this September. The matches will be played in Chess 960 style, also known as Fischer Random, with a $250,000 prize purse. The competition will include six rapid games and fourteen blitz games over the five days of play. Fischer random is a variant of chess created by Bobby Fischer in the late 1990s in which the pieces on the home rank are randomized. The 960 represents the number of possible starting positions. Players will not know the order of the home rank pieces until they arrive before the start of the round and will have to rely on their creativity in rapid and blitz games. 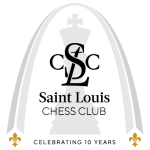 Play will begin at 1 p.m. each day September 11-14 at the Saint Louis Chess Club and be broadcast live on uschesschamps.com. Recognizing the cognitive and behavioral benefits of chess, the Saint Louis Chess Club is committed to supporting those chess programs that already exist in area schools while encouraging the development of new in-school and after-school programs.